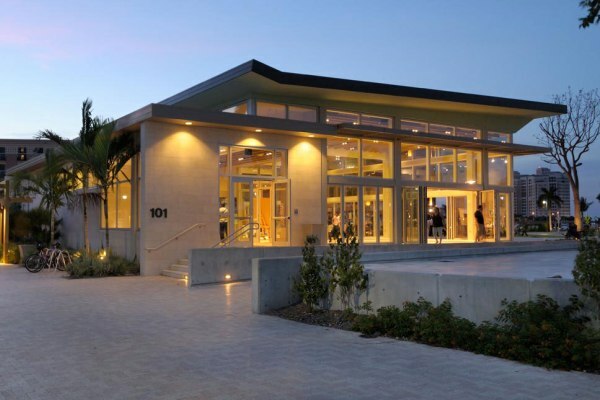 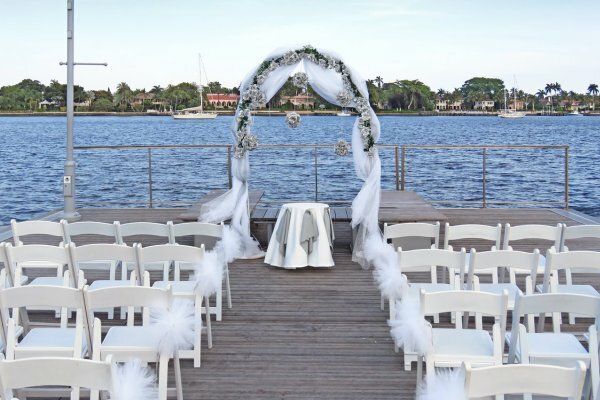 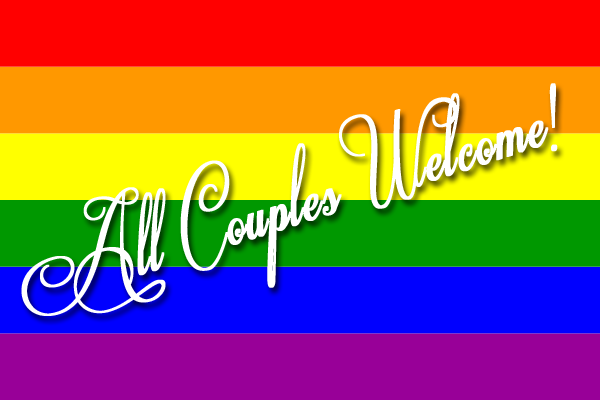 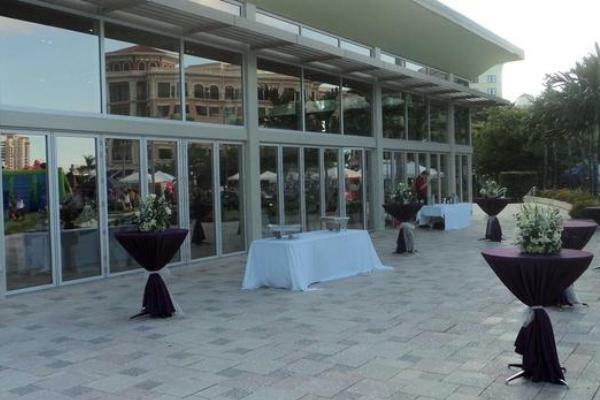 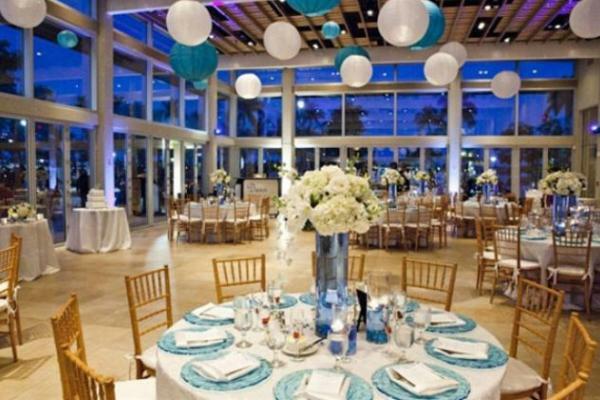 Lake Pavilion on South Flagler in Downtown West Palm Beach offers a ceremony location with intimate trellises, perfectly manicured lawns and water views. 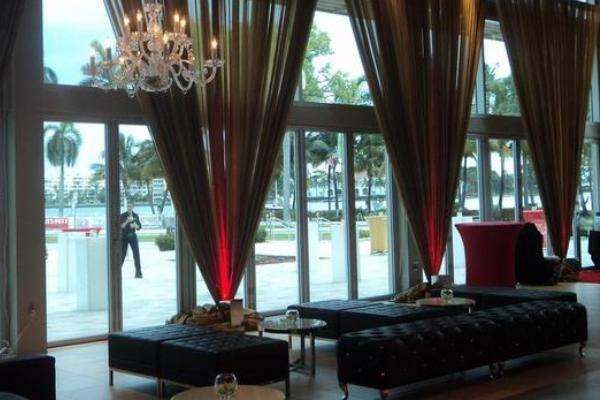 The indoor pavilion is comprised of floor to ceiling windows, custom LED lighting with a breathtaking view of the Intracoastal Waterway. 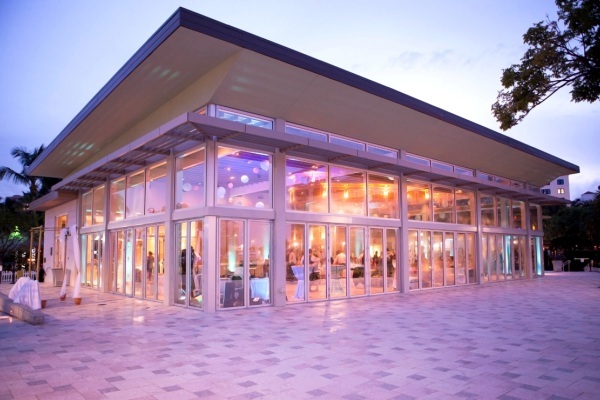 The Lake Pavilion seats 175 guests, with space for 275 for a cocktail style reception.